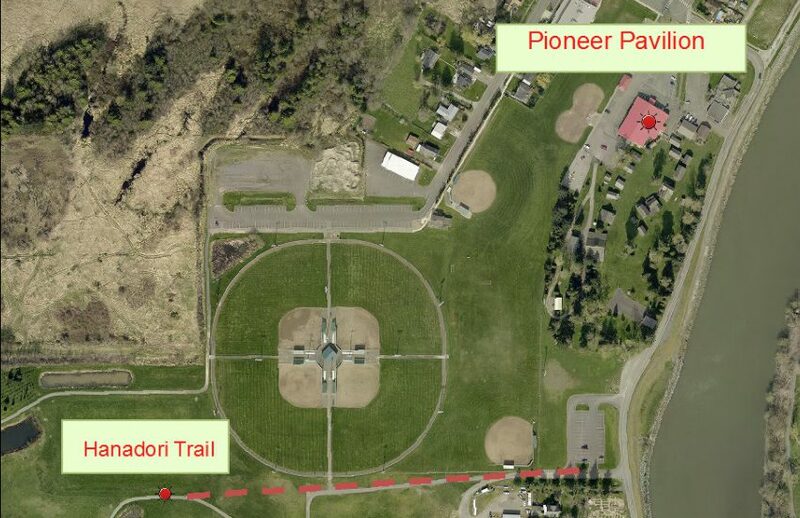 The Ferndale Cherry Blossom Festival begins with the Grand Opening Ceremony at 9am on Hanadori Trail, followed by the Pioneer Pavilion Center opening at 10am. 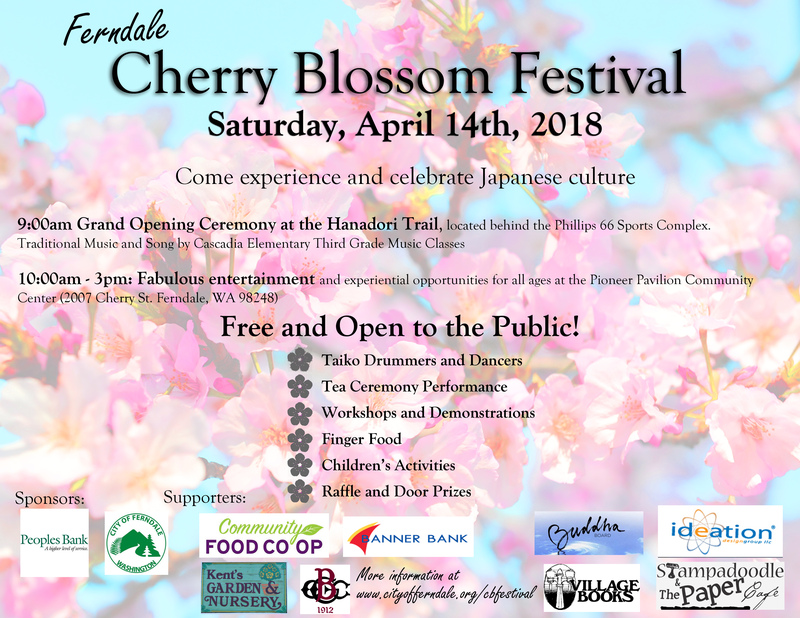 The Ferndale Cherry Blossom Festival 2018 (FCBF) has been scheduled for Saturday, April 14th, at the Pioneer Pavilion Community Center (2007 Cherry St. Ferndale, WA). 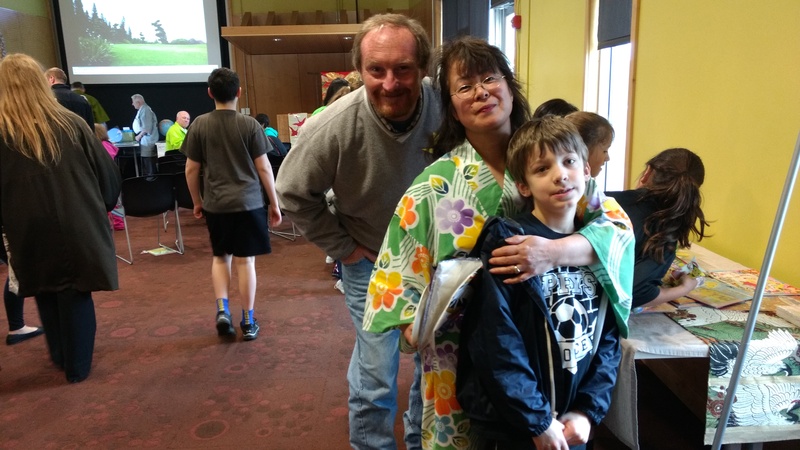 The free biennial event is established to learn about honor and celebrate Japanese culture and rejoice in the fleeting beauty of cherry blossoms in a participatory fashion for all ages. 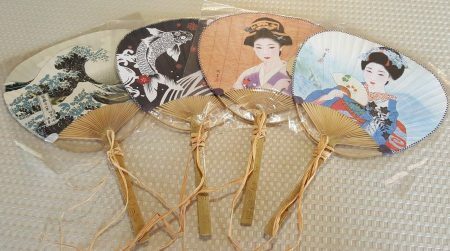 The festival celebrates Japanese culture, the relationship we share with our Japanese Sister City, Minamiboso, and the fleeting beauty of Japanese cherry blossoms. There is joy in coming together as one people, graced with a sense of commonality, dignity and well-being. It is my belief that most contests may be counterproductive to building the desired effects stated above in addition to the degradation of self-esteem and self-confidence as judgement designates “winners” and “losers”. Also, a “Call to Artists“ may be intimidating to those who don’t regard themselves as artistic or artists. Therefore, the Ferndale Cherry Blossom Festival 2018 is proud to extend this CALL FOR SUBMISSIONS to all Whatcom County residents to submit a diorama relating to Japanese Cherry Blossom Festivals and Japanese culture. Your imagination and creativity are waiting to be known!